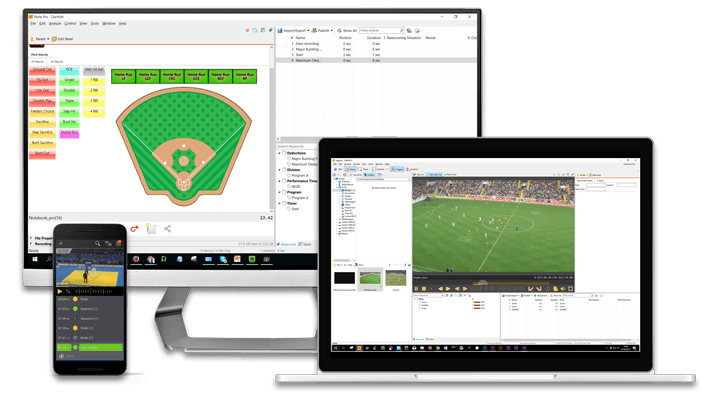 Record and import your tennis matches or practices. Identify key actions during the match using myDartfish Note. 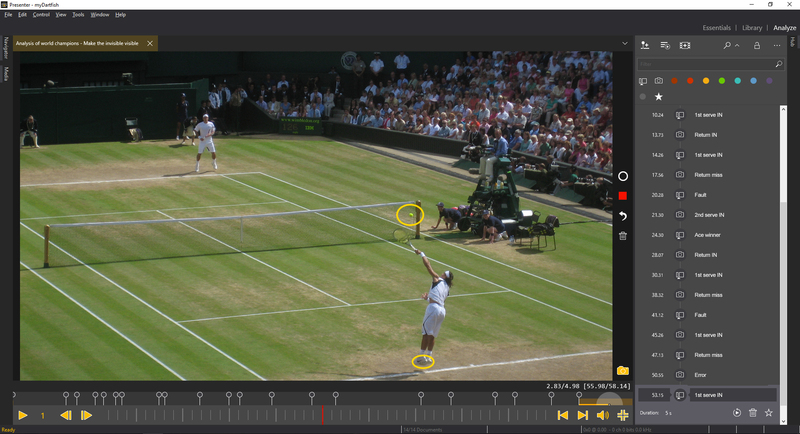 Merge them in Dartfish 360 S to start effective video analysis and prepare for the next tennis match. Analyze your athlete. Build your post-match review. Keep your work in your secure Smartcloud and give access to your athletes. Wherever they are. 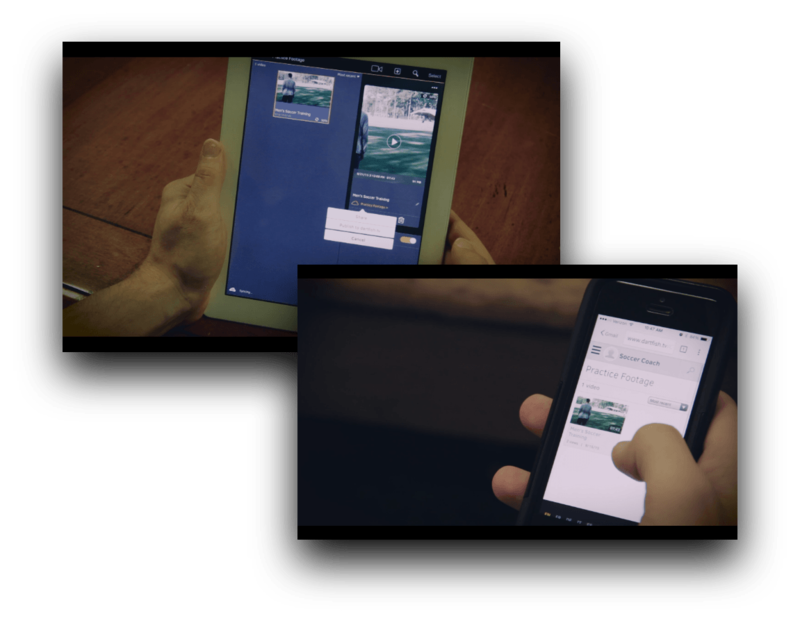 Create dedicated playlists ready to share.